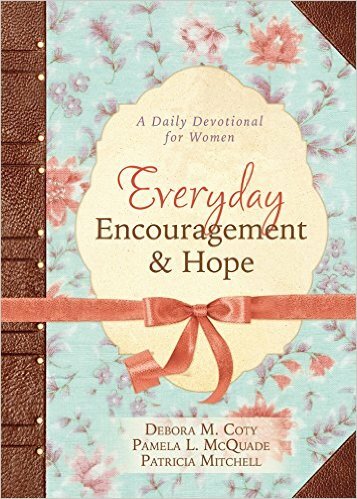 This lovely daily devotional offers just-right-sized readings that are perfect for your busy lifestyle. The 365 devotional readings feature themes important to your heart–including Blessings, Contentment, Friendship, Healing, Renewal, Security, Trust, Wisdom, and dozens more. As you move through the pages of Everyday Encouragement and Hope, you’ll be encouraged and inspired every day of the year as you experience the refreshing assurance and love that can only be found through an intimate relationship with the Master Creator.